You know I love technology…(like the song from Napoleon Dynamite) and digital photography is here to stay, BUT it adds a whole dimension of excitement to make photos on film. After all, that’s how I learned…on a Minolta 35mm camera I found in a box when my parents moved during my 2nd year of college. It’s not that film is better than digital, it’s just different. Different in the way it responds to light and the way it reproduces on paper. Shot on Fuji 400 Medium format film on Mamiya 645 with 80mm lens. The ability to make adjustments to a digital RAW file (a type of file that contains more information than a JPEG specifically to enable adjustments in post production) allows unique looks, and very pleasing black and white conversions. 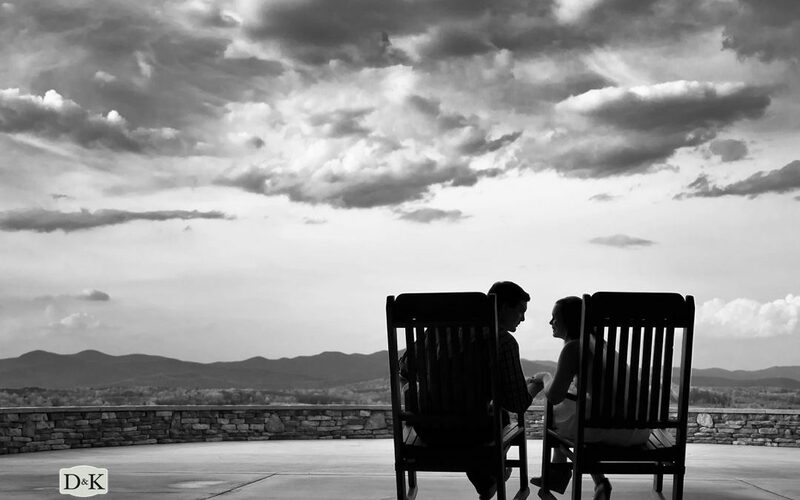 Using a subtle toning process on digital images in post production can give them a much more pleasing look than simply removing the color by desaturation. 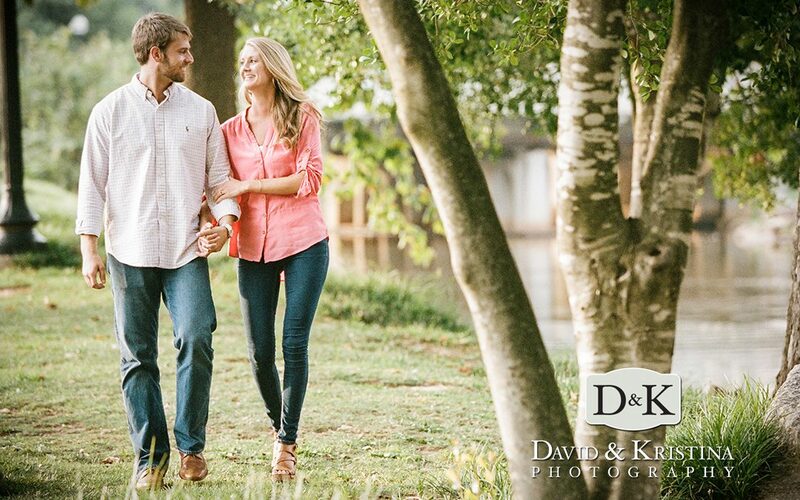 These particular engagement pictures of Michael and Kelsey that Kristina and I shot at Chattooga Belle Farm are a mixture of film and digital…you may be able to tell the difference. 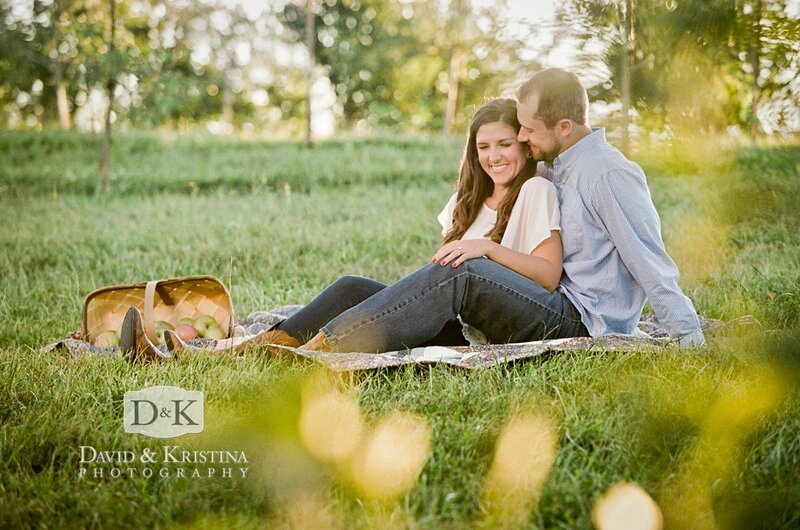 Of course the couple is gorgeous, and so is the venue…the photos are already destined to be beautiful! The choice to use film was simply to enjoy the organic nature of it and be able to visually enjoy the unique grain, color, and dynamic range of the images. 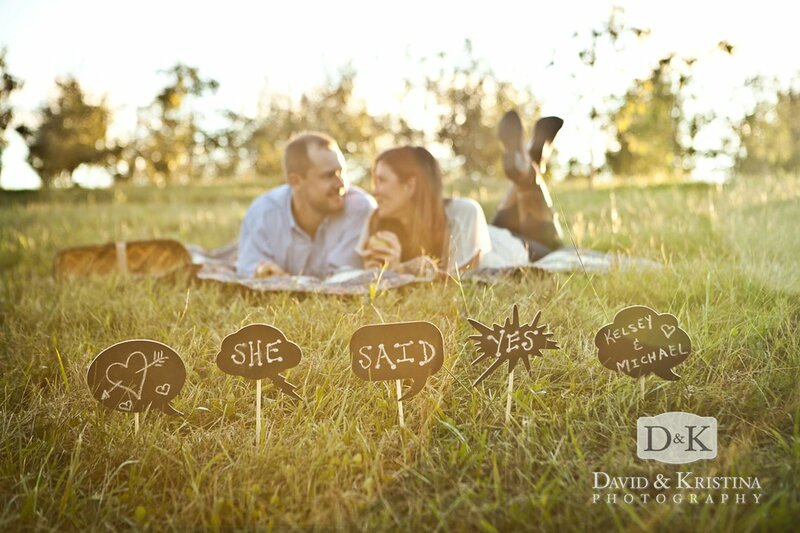 Photos ALWAYS look best printed…especially those shot on film! The film has been scanned (I use Richard Photo Lab in Hollywood for scanning) so that it can be displayed digitally, but it looks best when printed. The images have NOT been manipulated digitally…these are the scans directly from the film. Digital images can look great on the screen (although I’d still argue they look better in print too) but film especially looks best when printed. 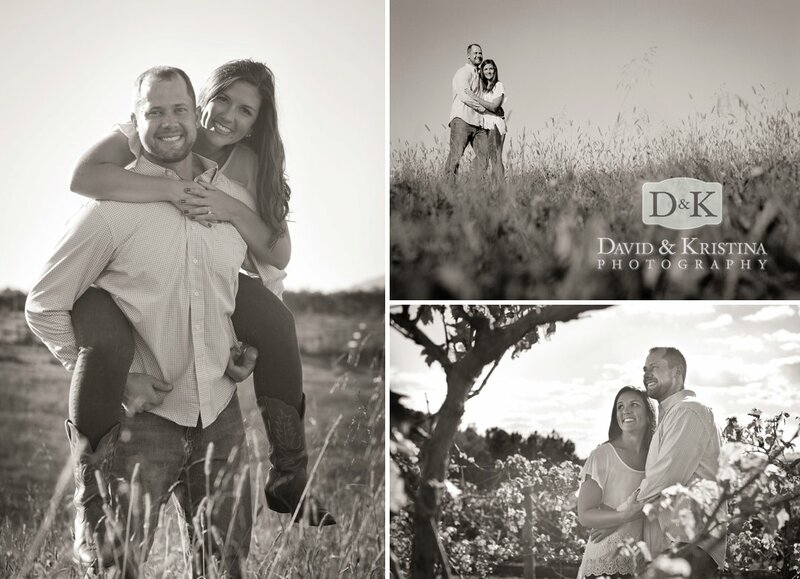 We’ve got these in an album here in our studio gallery if you really want to see them at their best! 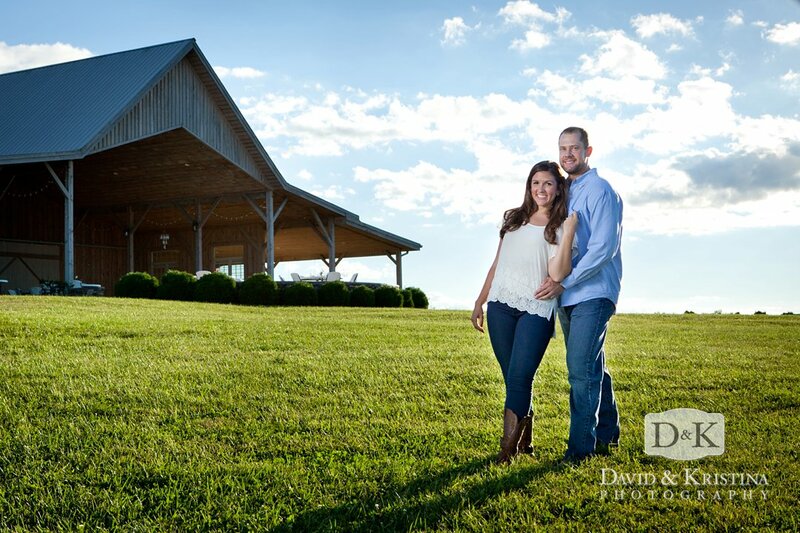 In order to get the clouds to show up in the background, a powerful studio flash and softbox was used to light the couple’s face. 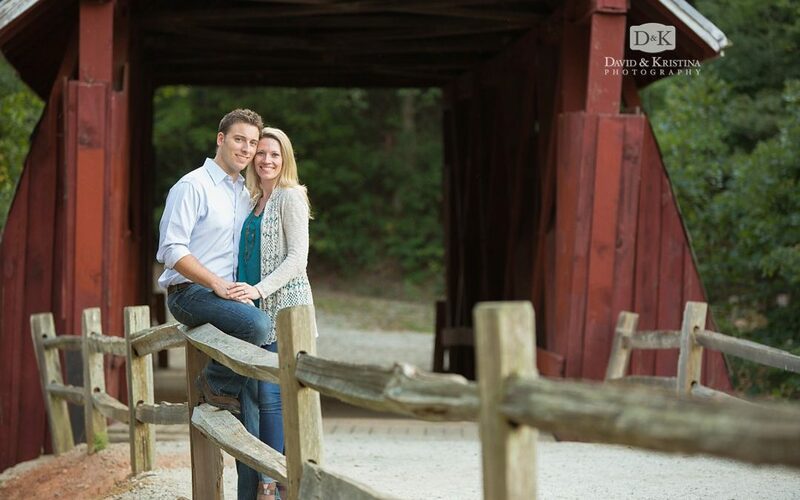 This time of year, an afternoon thunder shower is always a possibility, but fortunately it only lasted a few minutes and we ended up with some amazing light and clouds for this engagement session at Campbell’s Covered Bridge. 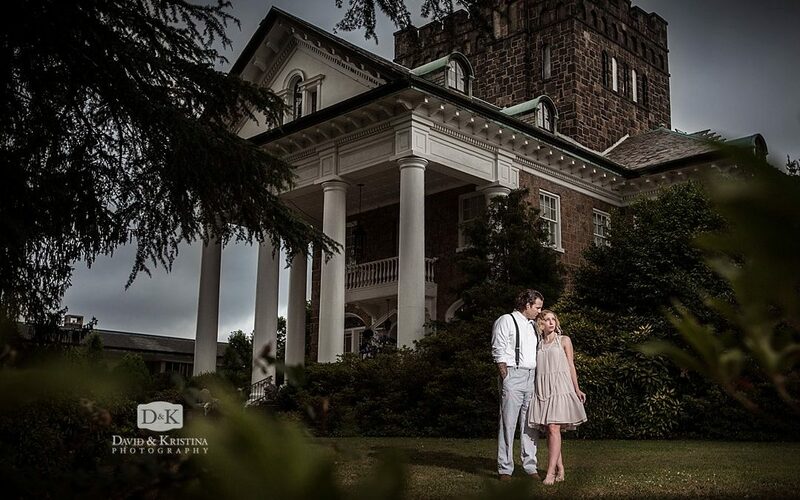 When Jennifer told us she wanted to do Great Gatsby engagement photos, we knew immediately that The Gassaway Mansion, a wedding venue here in Greenville, would be the perfect spot. 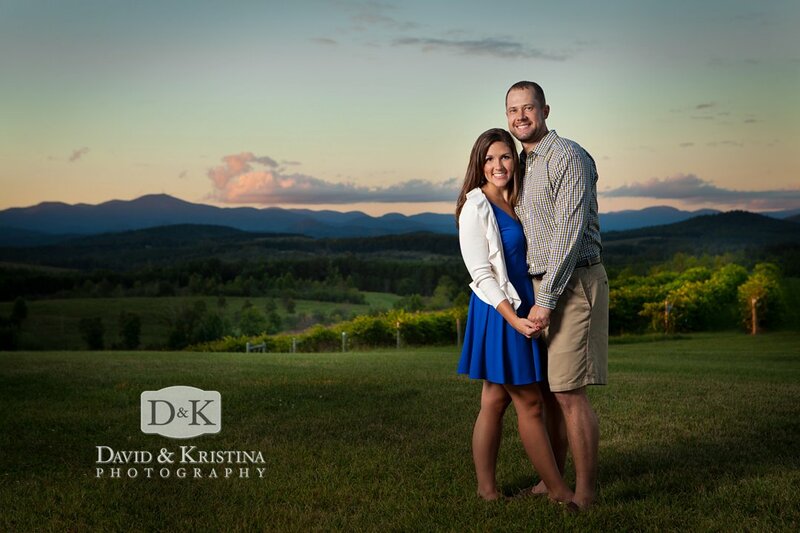 George and Jennifer drove from their home over six hours away to Greenville for the Gatsby engagement photo session…talk about dedication! 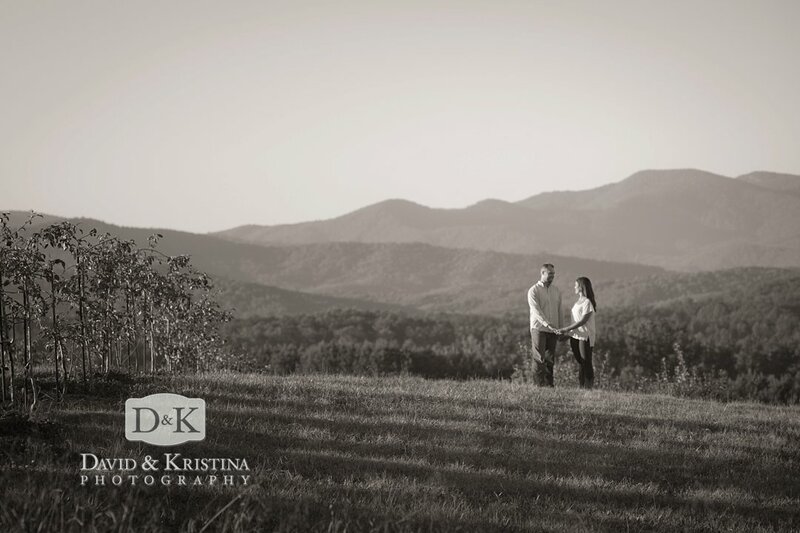 Kristina and I (David) had a blast with this one! A thunder storm was fast approaching when we arrived, so we pulled out some additional lighting to get some dramatic shots with dark clouds in the sky. 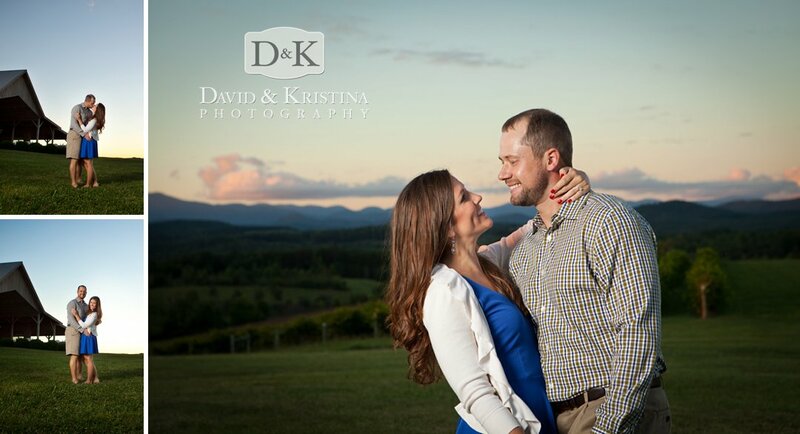 This was such a beautiful Chattooga Belle Farm Engagement session! 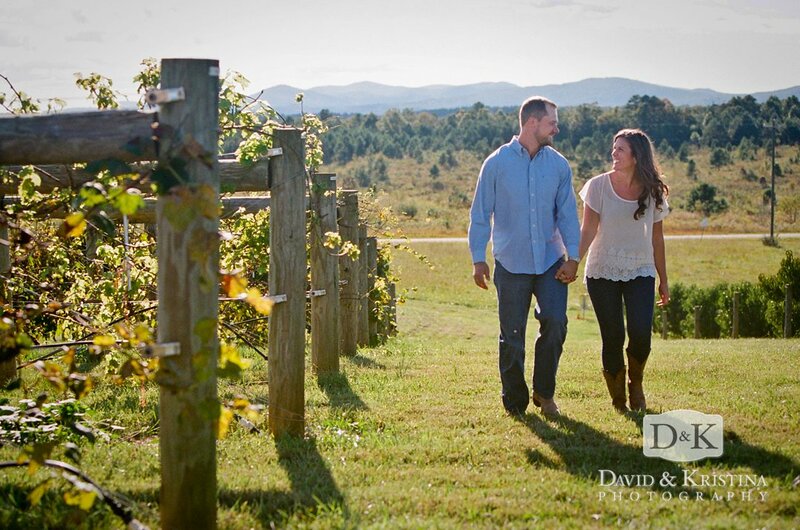 Vineyards, rolling hills, and dramatic sunsets make up the beautiful vista at Chattooga Belle Farm, a unique indoor/outdoor wedding venue in Long Creek, SC. 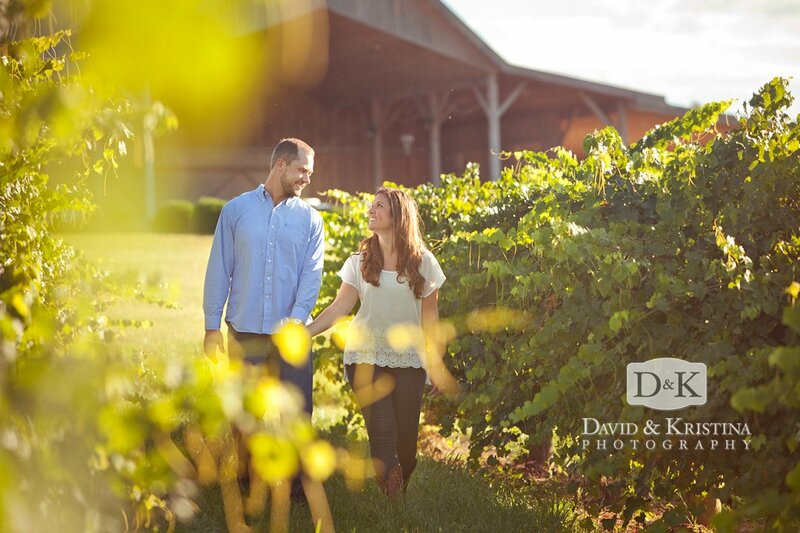 Sara and Adam chose the farm as the backdrop for their engagement photographs. An all-film session shot on the Canon 1N and Mamiya 645. So those of you who know what a photography geek I am know how excited I get to work with a couple who let’s me have free reign to shoot what I want to shoot…in this case I was itching to pull out my film cameras again. 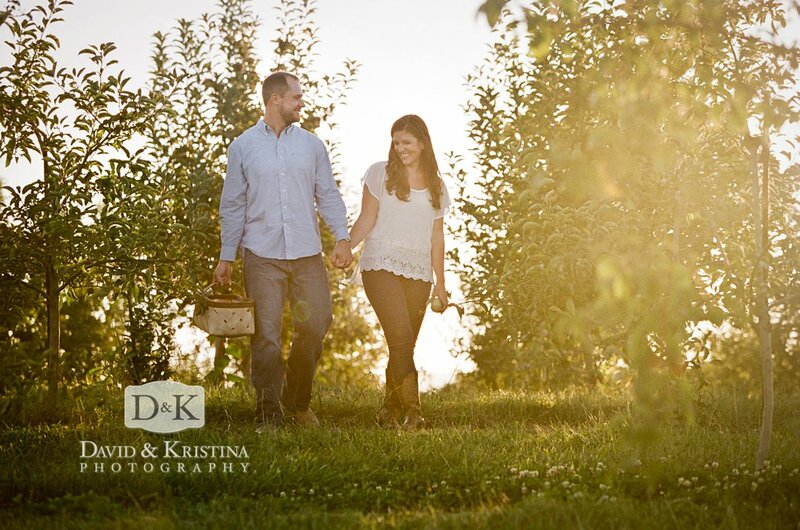 As a film wedding photographer, (yes I shoot digital too) I really love to slow down and make every frame count. 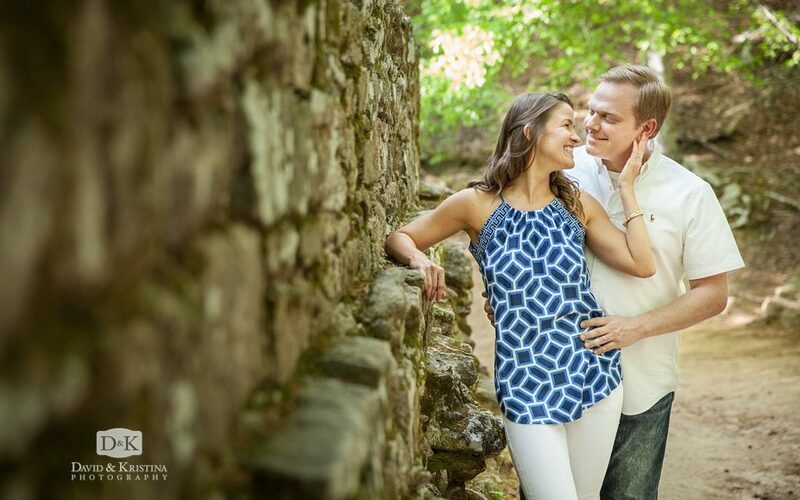 We decided to take advantage of a beautiful evening and lush greenery in Cleveland Park in Greenville, SC for Madeline and Harold’s engagement photo session. 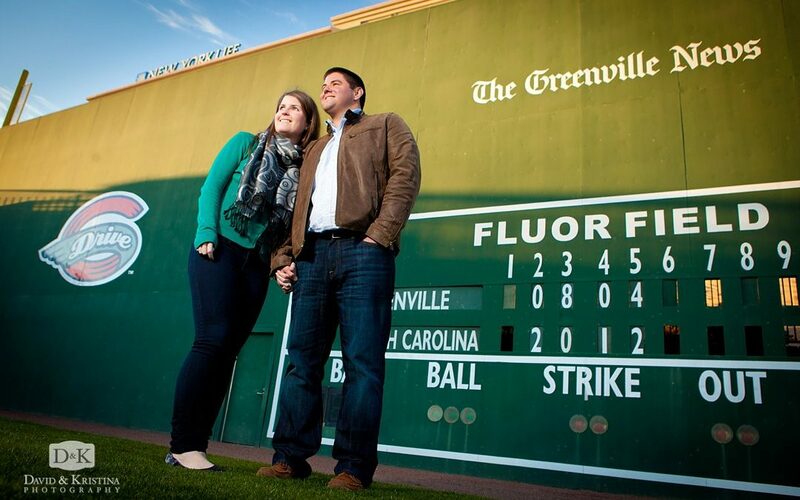 Greenville Drive baseball themed engagement photos at Fluor Field. When it’s a right fit, you just know! 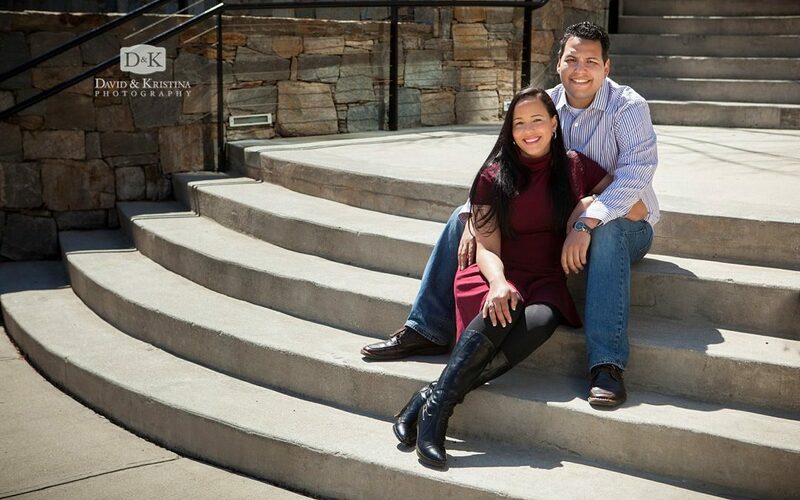 That’s true for both Diego and Cynthia as a couple and for us as their photographers. 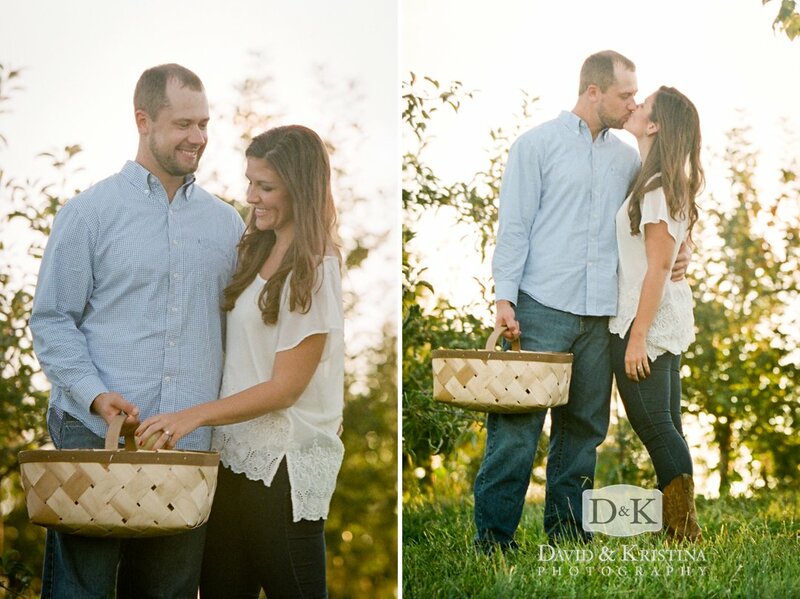 What an honor it was when Megan asked me to photograph her wedding! 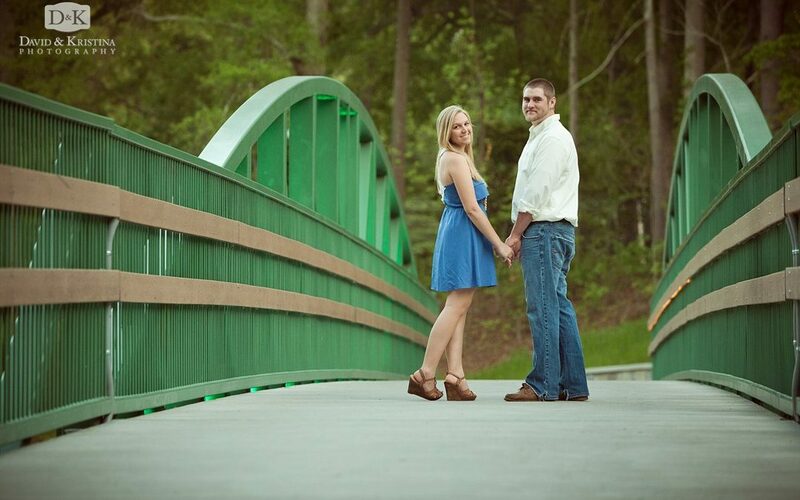 I’ve (David) known Megan since High School when we were in the voice program at the Fine Arts Center in Greenville. 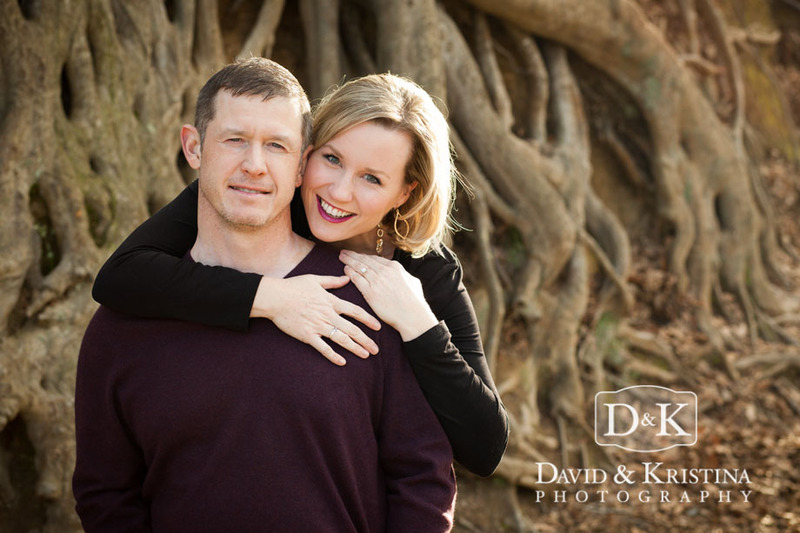 So excited to be able to reconnect with Megan again and photograph her and Mike’s wedding at St. Mary’s and Thornblade this weekend.